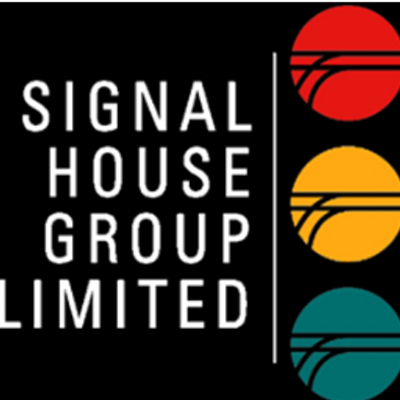 The Signal House Group offers an unrivalled service in Railway Engineering focusing on Rail Signalling works. Our group capabilities are such that we can offer the industry a turn-key service, providing end to end supply of resources. Signal structure projects can be managed from initial site survey and GI, through design and manufacture, including foundation works, and finally offering installation. This complete service is offered through a single point of contact and is delivered through a comprehensive set of in house resources. Collis Engineering Ltd is the specialist structural and mechanical engineering arm of Signal House Group and is an industry leader in the design and supply of railway signalling structures, location platforms and signalling points components. 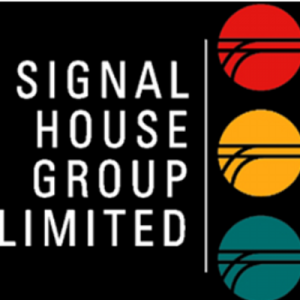 Signal House Ltd is the specialist electrical engineering company within the Signal House Group, with a particular focus on the design and development of LED railway signalling equipment. Signal House are a Network Rail approved supplier of line-side LED signal heads. Collis Civil Engineering provide the on site presence of Signal House Group. With specialist capabilities including sub and super structure installation, full site surveys and an industry leading structure refurbishment package. Collis Engineering Ltd specialises in the design, supply and installation of support structures for railway signalling applications. A full superstructure and substructure installation service, including preparatory topographical and geotechnical surveys is provided by Collis Civil Engineering. Other infrastructure and rolling stock components are designed and manufactured on site.